Welcome to the Lake! A place where you can kick back, relax, spend some time down by the water and sew! 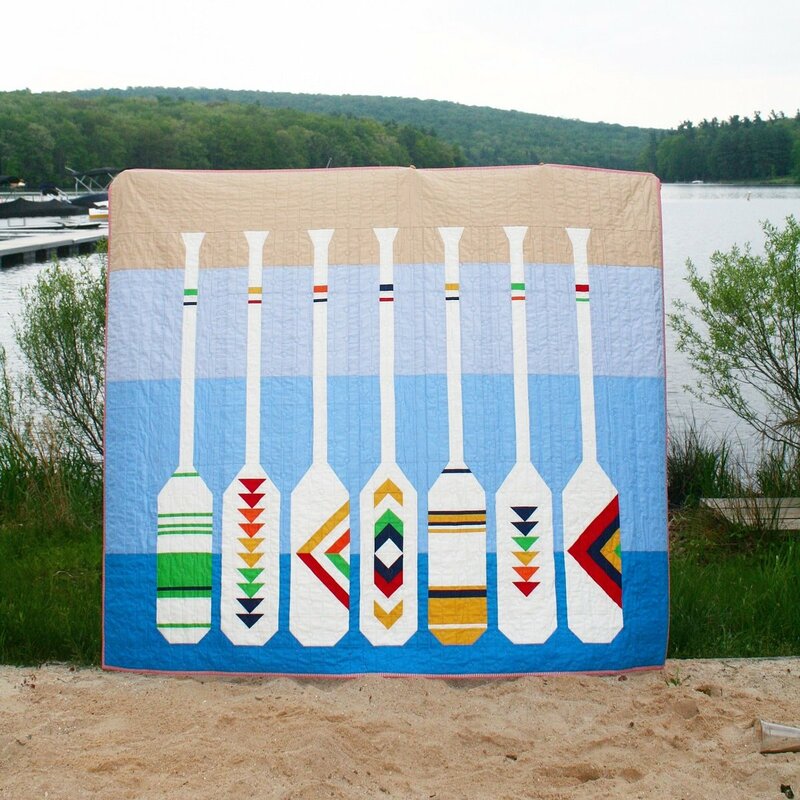 The Lakeside Sampler by AnneMarie Chany is an intermediate sampler quilt pattern. The pattern is constructed one paddle (row) at a time, using bright nautical colors to give us the true unplugged feeling you find at the lake. 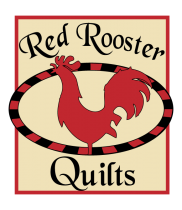 The 20-page 8.5"x11" Pattern Booklet includes fabric requirements, step-by-step instructions, color diagrams, a fabric organization chart and full size templates for the quilt. NO paper piecing.